Warning Signs to Watch for When Hiring a Roofing ContractorAsphalt Shingles: What Makes Some Better Than Others? Your roof is one of several areas of home maintenance where preventing problems from occurring can be very beneficial over the long term. If you give your roof the attention it deserves before problems pop up, you can often avoid costly repairs or replacement of your roof. 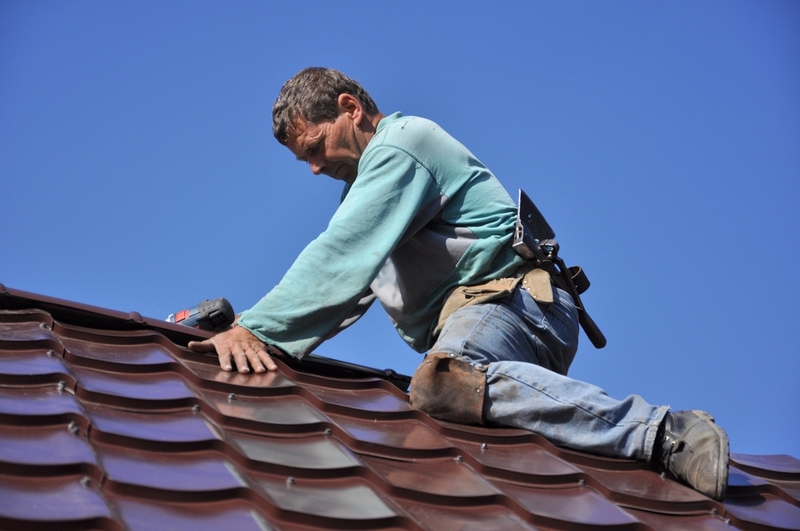 Here are a few tips for preventing common roof problems before they occur. Prevent Leaks. No matter what type of roof you have, it can develop a leak if not properly maintained. Leaks can be caused by improper installation, high winds and flying debris from storms, and normal wear and tear. If you wait until your roof is leaking to repair the roof, the damage to your home could be quite extensive. Have your roof inspected by a professional once or twice per year. A professional should be able to locate any potential trouble-areas before they develop into leaks, keeping the necessary repairs to a minimum. Prevent pests in the attic. Pests, such as mice, squirrels and raccoons, love to move into a nice cozy attic as soon as the weather outside starts to cool. You may not realize that pests in the attic can do a lot more than keep you awake at night with their nocturnal antics. Pests can shred and move insulation and chew holes in the eaves, resulting in insufficient insulation of the attic. This, in turn, can cause serious problems for your roof, including ice dams. Preventing pests from taking up residence in your attic is much easier than evicting them once they have already arrived. A pest control company can inspect your house and point out any potential areas that animals may use to get into your house and make sure that those areas are closed off. Prevent clogged eaves troughs. A functioning eaves trough system is key to keeping water running off of your roof and away from your house. It can prevent leaks everywhere from the roof to the basement. If you have trees near your house, you will need to have your eaves troughs cleaned out at least once a year (preferably in the fall, once the leaves have fallen). It is also possible to have screens or other commercially available products installed over your eaves troughs, to reduce the necessary maintenance. Taking these precautionary steps may help you to prevent damage to your roof this winter.